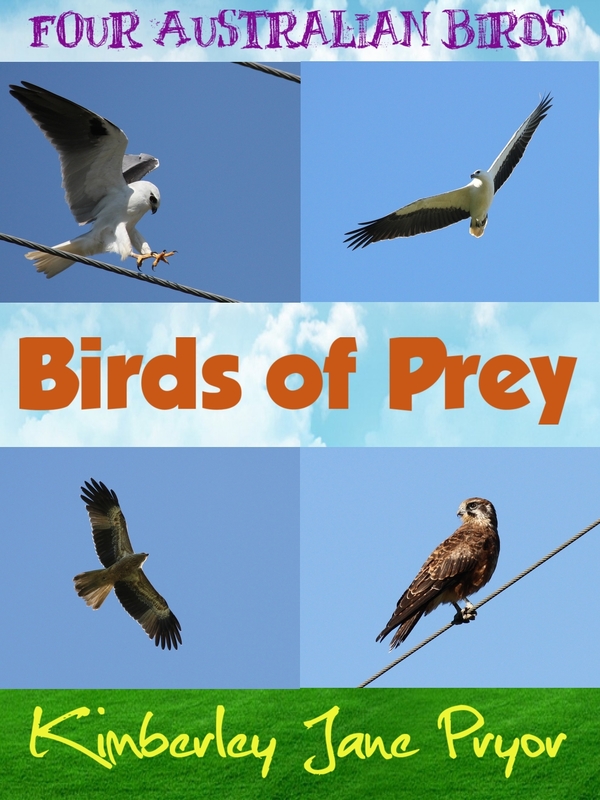 In this ebook, young readers will be able to learn about 4 Australian birds of prey. The birds of prey featured are the Black-shouldered Kite, White-bellied Sea-Eagle, Whistling Kite and Brown Falcon. For each bird of prey, the following sections are included: fun facts, what the bird of prey looks like, where the bird of prey lives, what the bird of prey eats and how the bird of prey breeds. There are colourful photographs throughout to illustrate and support the text. Birds of prey is Book 2 in the Four Australian birds series. It is a great starting point for learning about favourite birds and is ideal for school projects and homework assignments.